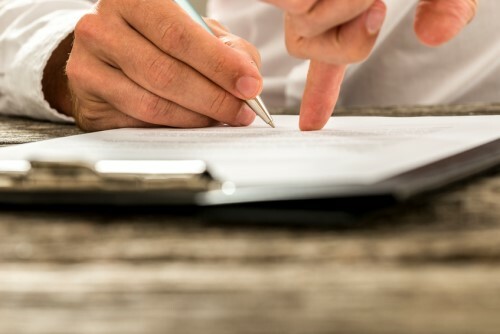 Ocwen Financial has entered an agreement with Connecticut to resolve the regulatory action the state brought against the company related to alleged compliance deficiencies in its servicing and lending activities. As of Feb. 1, Ocwen has reached resolutions with 28 jurisdictions, according to a regulatory filing with the Securities and Exchange Commission. Ocwen’s settlement with Connecticut contains terms that are similar to the agreements with other jurisdictions it previously disclosed. Those agreements included common provisions such as a freeze on acquisitions of new residential mortgage servicing rights for a specified period of time; a transition from its current proprietary servicing system, REALServicing, to an alternate system; and the engagement of a third-party auditor to analyze its compliance with federal and state escrow laws. In addition to those common terms, Ocwen’s agreement with the Connecticut regulatory agency included terms on certain additional communications with and for Connecticut borrowers and the payment of up to $500,000 in the event the company fails to comply with certain requirements. Ocwen said it continues to seek resolutions with the remaining three regulatory agencies, two of which have outstanding cease-and-desist orders covering various matters, and two state attorneys general.